Fashionistas Daily .Com: Lady Dior Saga Continues - Lady Grey London Featuring Marion Cotillard - Experience the Power of Beauty That Inspires! 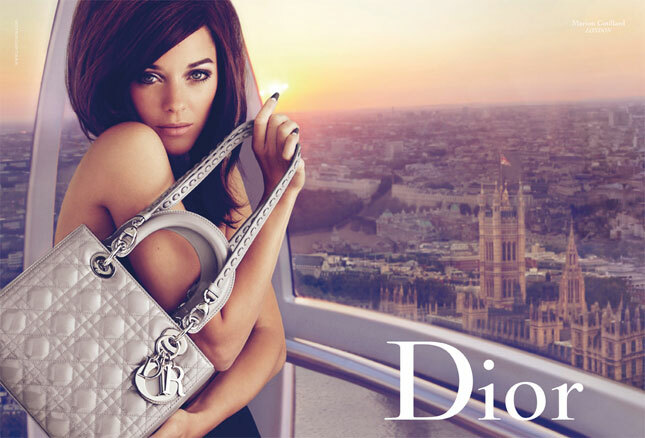 Lady Dior Saga Continues - Lady Grey London Featuring Marion Cotillard - Experience the Power of Beauty That Inspires! To me, there are some styles & fashion accessories are just a classic beauty, timeless iconic style that will never go out of style; The Lady Dior bag is the perfect example of it. The house of Dior has cleverly collaborating with big name directors to created a series of mini short film that features different Lady Dior bag in each season, which they call it “The Lady Dior Saga”, and what a beautiful and inspiring journey it has been! So far from the “Lady Noir”, “Lady Blue Shanghai”, “Lady Rouge” to the latest installment of their high quality, enticing short film name “Lady Dior Grey London”. John Cameron Mitchell, the man behind cult films Hedwig and the Angry Inch and Shortbus, has teamed up with Dior’s creative geniuses to make a short fashion film starring Marion Cotillard. Lady Grey London shows Cotillard as a popular & glamorous burlesque dancer who enjoys bathing in giant sand-filled hourglass and throwing sultry, mysterious looks at members of the audience. One of whom is played by venerable wheel chaired Brit actor Ian McKellen; and of course, this being a Dior film, Miss Cotillard carries her Lady Dior bag in almost every scene. Beautifully shot and produced, the film was written and directed by Mitchell and has his flair for making risqué underground scenes seem terribly glamorous and sophisticated. What made this latest Lady Dior film my favorite out of all the previous one is that , John Cameron Mitchell masterfully illustrated the power of beauty that inspires & love ! The physical beauty of Cotillard’s character, a drop-dead gorgeous burlesque dancer with a heart of gold! 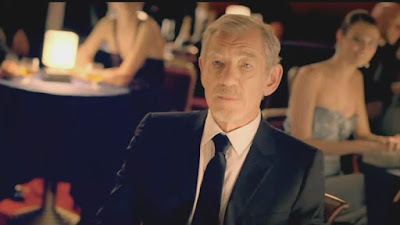 Who sees the wheel chaired character play by Ian McKellen needs some self-esteem boost by giving him the key to her dressing room. Cotillard shows him the kindness & attention he probably has not been receiving for a long time and in the end it motivates & inspired him to stand up out of his wheelchair. She also managed to inspire the young artist who works at the burlesque theater to sketch up a Rene Gruau style portrait of Cotillard. 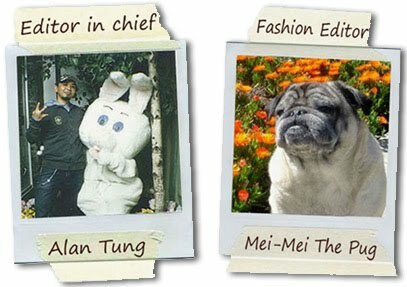 This film touches my heart & almost brought me a little teary eye when I finished this film. 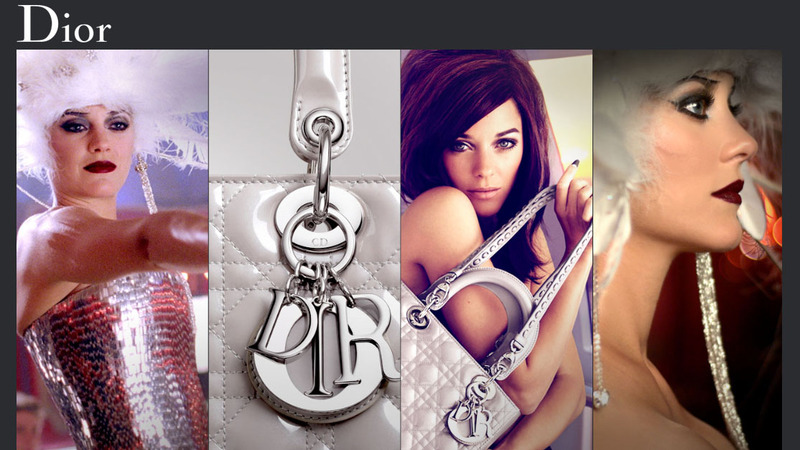 Of course, the power of “Lady Dior” haha! 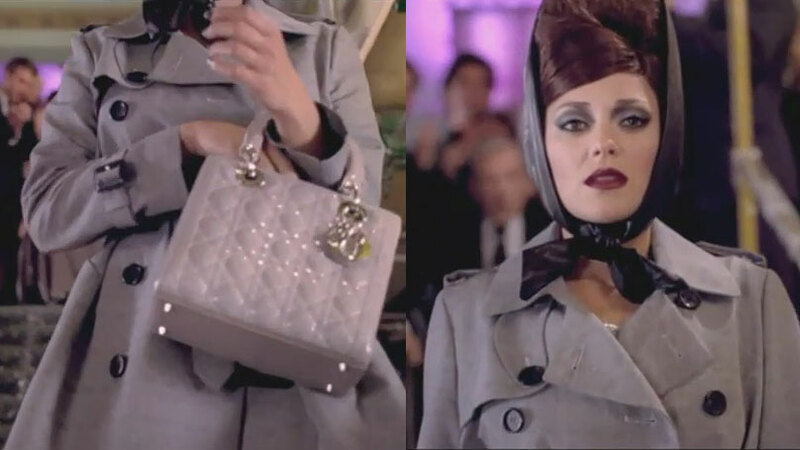 The film has also successfully persuaded us that ~ (1) We all need a Lady Dior handbag! & (2) Marion Cotillard is definitely one of the most beautiful women alive. So now... sit back, grab a glass of champagne & enjoy this 7 minutes of Lady Dior extravaganza!